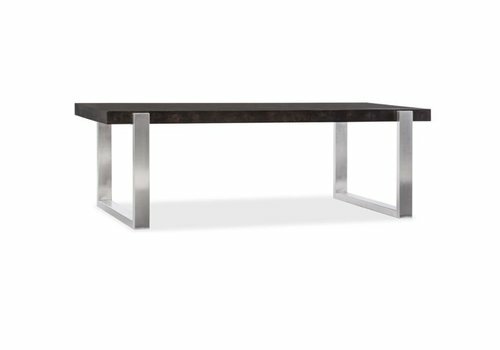 Jakarta Gray Large Wood & Glass Cocktail Table features chamcha gray-finished wood with a square beveled edge glass top. 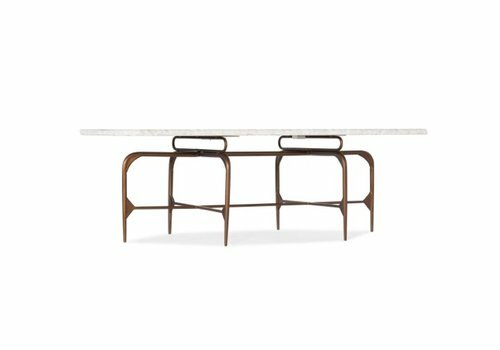 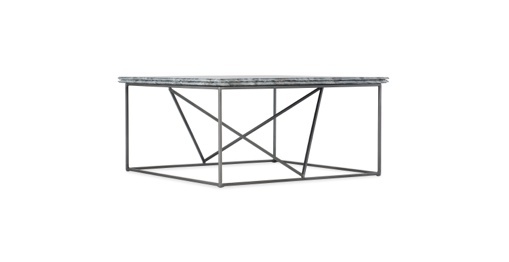 This cocktail table will be a statement piece no matter where you place it. 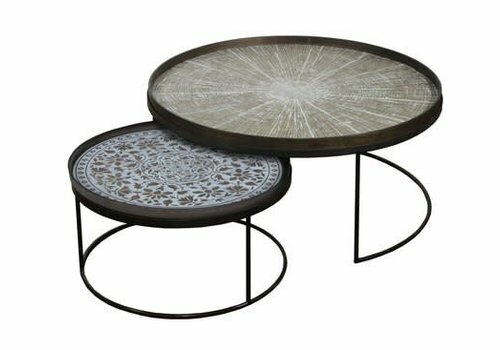 Each Jakarta cocktail table is unique. 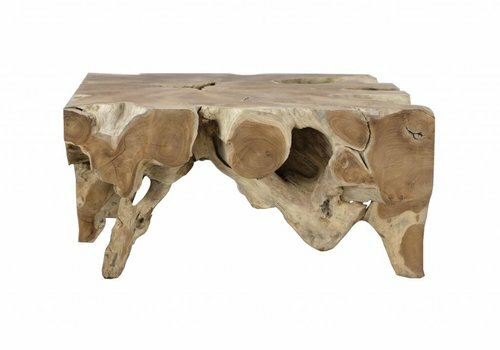 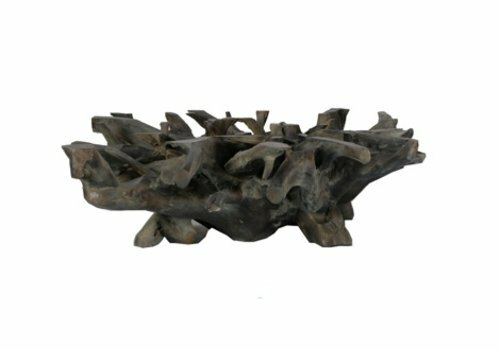 Made from natural-finished chamcha wood, this cocktail table is sure to catch everyone's eye! 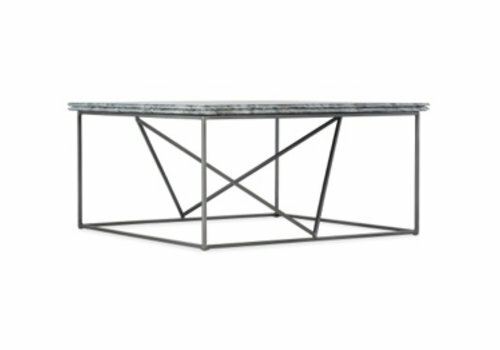 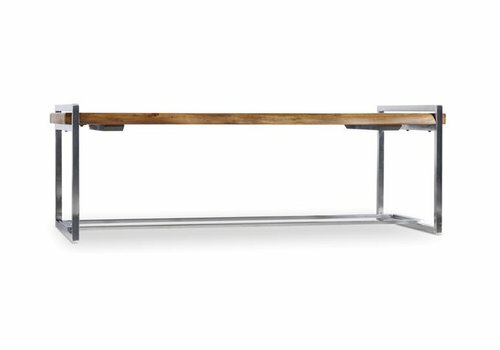 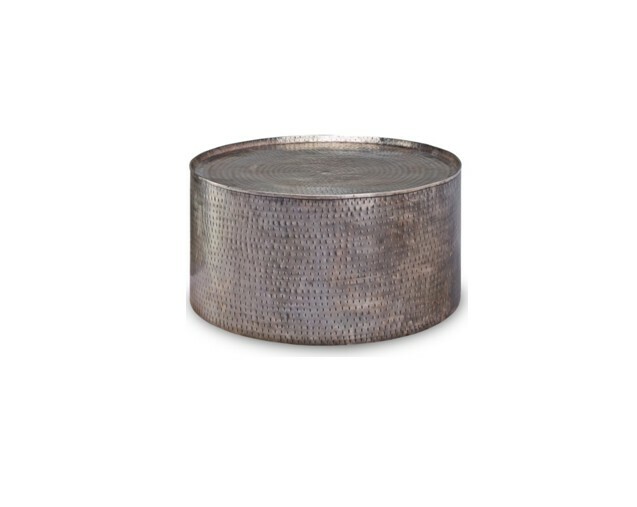 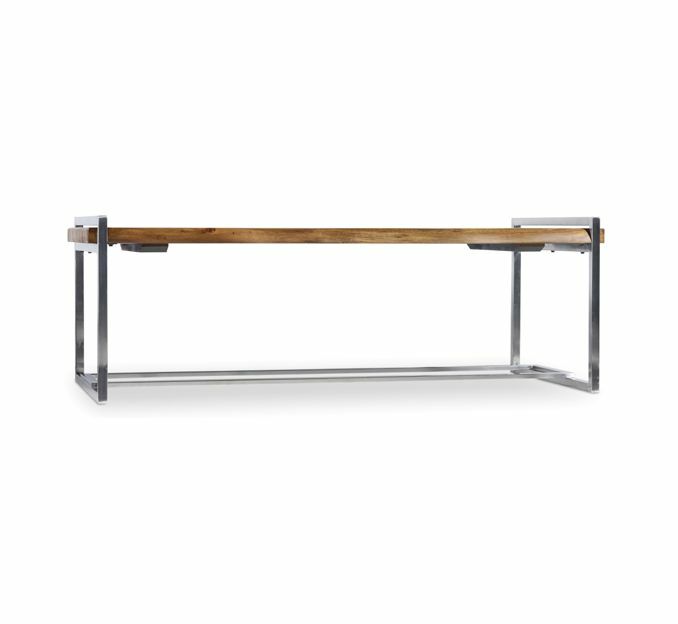 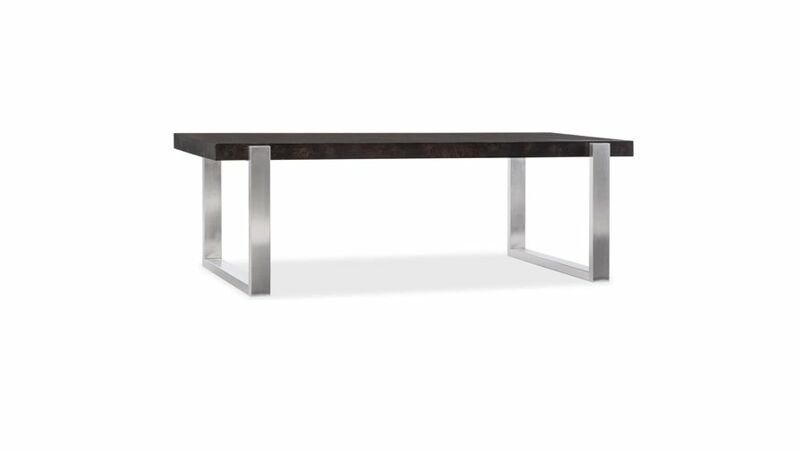 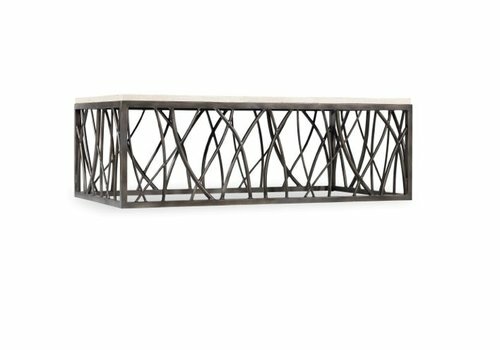 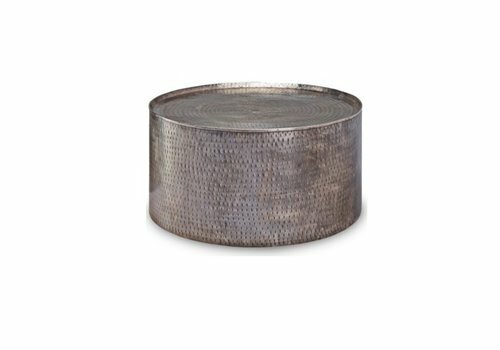 Pala 36" Cocktail Table features hammered metal with a distressed pewter finish. 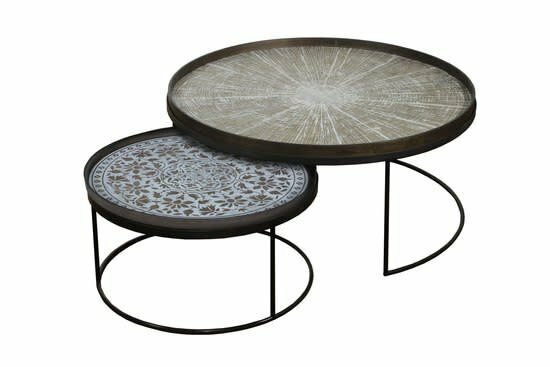 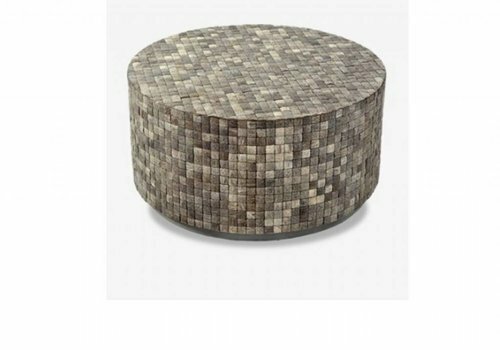 The matching Pala End Table is also available to complete this occasional table set. 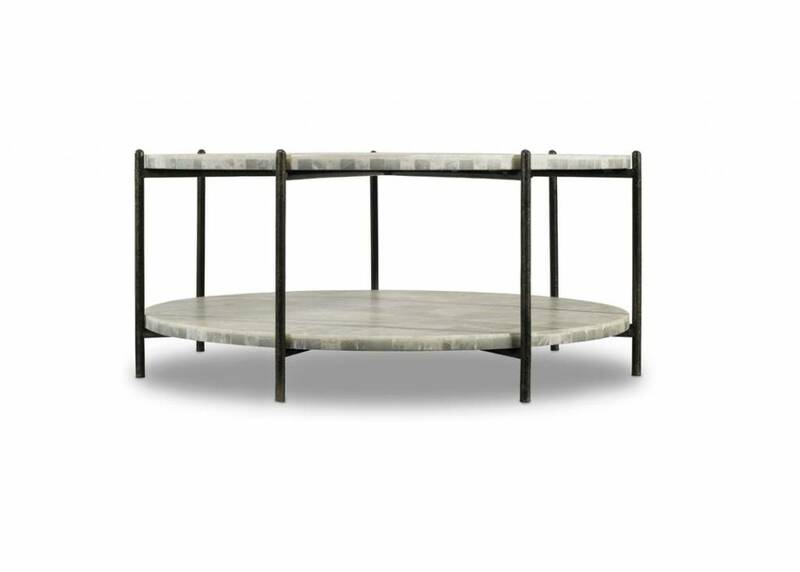 This table features a white onyx top and bottom shelf for storing books and other items. 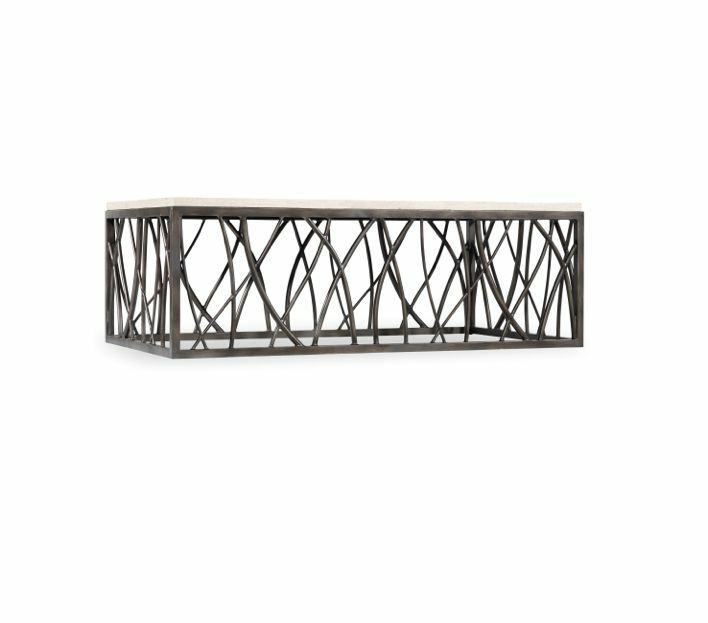 The Blythe End Table is also available to complete this occasional table collection. 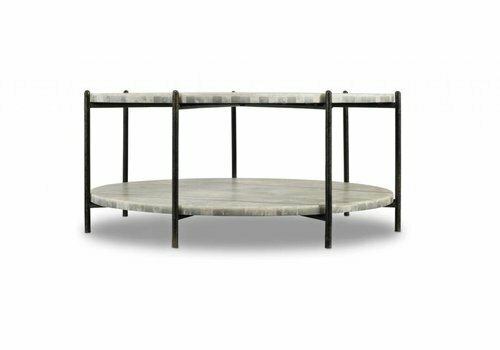 The Skinny Marble Cocktail Table is conveniently narrow shaped and features a gold metal base and marble top.